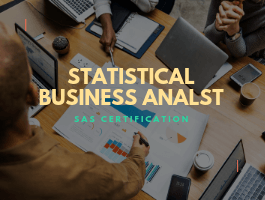 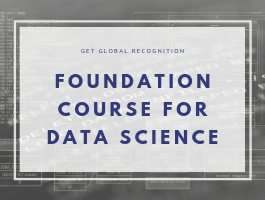 Aspirants who want to become Business analysts /experts, Business Visualization Analysts or experts and build a strong SAS programming foundation to manipulate data, perform queries and analyses, and generate analytical insights. 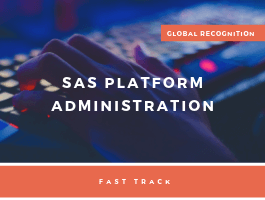 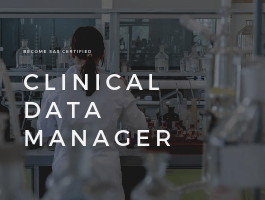 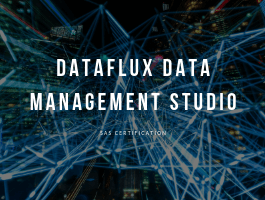 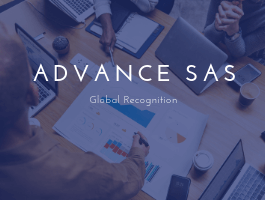 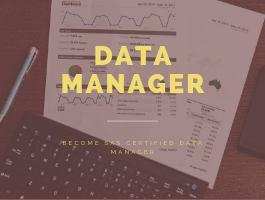 Additionally, wants to access the power of SAS for analysis for complex business problems through data mining and predictive modelling using the point-and-click interface. 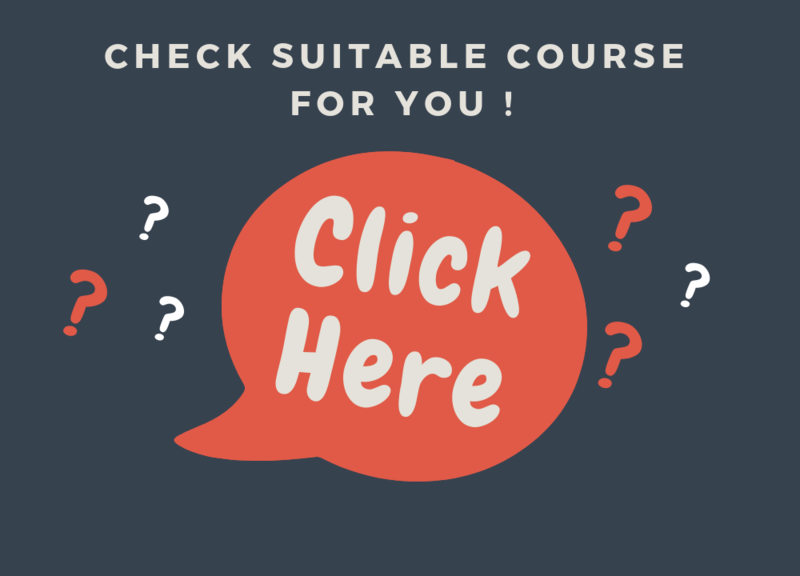 Fee: ₹2,19,000/- ₹1,47,000+GST | Duration: 120 Hours.